We have created brand new layout options for the Map, Team, and Blog Modules. learn more about each one below. Map Module - New Layout! A new Map module with a unique Dark design was added to the system. 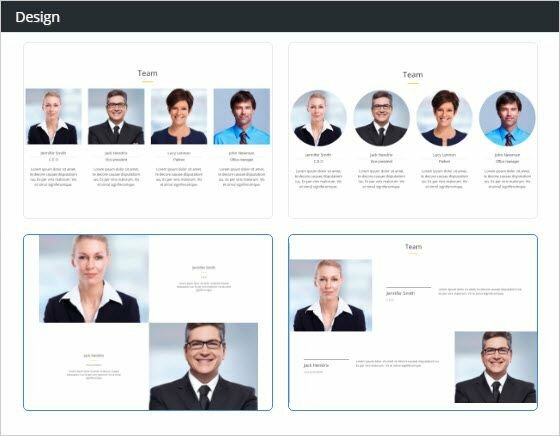 Team Module - New Layouts! Presenting your team on your site is a great way to create credibility. Check our newly designed Team layouts. Blog Module - New Layouts! 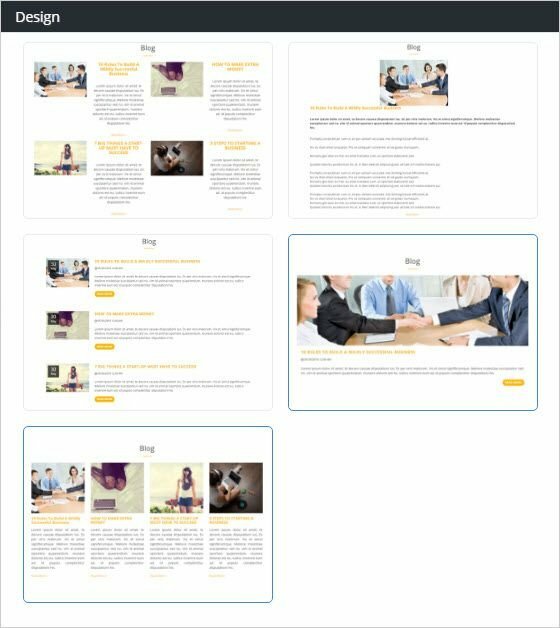 New Blog layouts are here to help you create a unique and personal design for your blog. More than 2394 SITE123 websites created in US today!